Greg Tracy has over twenty years of experience leading real estate organizations and is a licensed real estate broker, speaker and trainer for real estate companies, Realtor organizations and conferences. Greg Tracy has been a manager for Prudential, Coldwell Banker and Better Homes and Gardens companies, is the founder of Blueroof.com, Blueroof Real Estate, Housejumper and BlueRoof360 and is currently serving clients as a Realtor with KW Utah Keller Williams Realty in his hometown of Salt Lake City, Utah. Starting in real estate at age 19 and with over 1000 homes sold in his career, Greg knows real estate and the Wasatch Front market really well. Greg is married to the love of his life, April Tracy, and is a proud parent to his children and puppy. April is the regional manager for New American Funding and they enjoy working with clients together to help them with their real estate and mortgage needs as a team. They take great pride in providing the best service possible and being accessible to their clients. Best wishes for success in your new endeavor. Old ways of doing business are truly GoneWithTheWeb.com. People will follow a good leader because they believe in them, but can Blueroof get the real estate industry to follow? We’ll see…. I don’t see a contact for you. I’m the founder of utechconference.com on October 18, 2006 in Sandy, Utah. We’re talking about what you know: blogging to grow business. It’s all local experts talking about ways to get more customers to your web site. I hoped to talk with you about the real estate industry. The industry will follow the cheese, naturally. And as Greg points out, people have wanted these options for years, so some of the cheese will be found in sites like blueroof.com. There’s no stopping the more-options movement now. The pie belongs to everyone who can get a slice, and there’s enough to go around. A similar Utah site (with FSBO/agent crossover but no direct agent sponsorship) is about to launch at http://www.HomeShop.com. It seems like a no-brainer to use its free services for buyers/sellers/agents, but of course it will be viewed as competition to those who wish everything would remain the same. I have been following the development of your business after reading about it in Inman News. You have done a terrific service to the public on many fronts. Please drop me an email so we can chat furthur. I am trying to write a paper on Utah’s housing market for a UVSC class. I was just wondering where you are able to pull you research. For example the Q3 numbers you were able to pull. If you could let me know I would really appreciate it. Greg- in my posts I usually include links to places where you can verify and/or read additional information about things I discuss. Just look for the text with broken underlines. I just ran across you blog and wanted to say congrats! Seems like we’re all interested in real estate and it’s future as it relates to consumers as well as real estate professionals. I put you on our blogroll and reader and look forward to reading your blog! Would you be willing to add my daily updated blog to your links list? I am interested in learning more about your website and, since I have moved from MA to DC and will need a new real estate site, this looks refreshing. Please give me the particulars about signing on. I have been trying to connect to BLueroof.com for the past two days but have had no luck. What is going on with this site? You are a true pioneer in the real estate industry. I look forward to seeing you speak at the Connect convention in July. I hear you took the room in New York. I’ll try to catch up with you after your presentation. I was hoping you could add us to your blogroll. I think we were on there once upon a time, but have since gone away. Anyhow, you’re still on ours. Congratulations on your successful endeavor. We’ve been visiting Utah and the Zion park as well as Grand Canyon several years now and think the real estate is spectacular. Our site http://sellmyhome.com is listing desert properties. 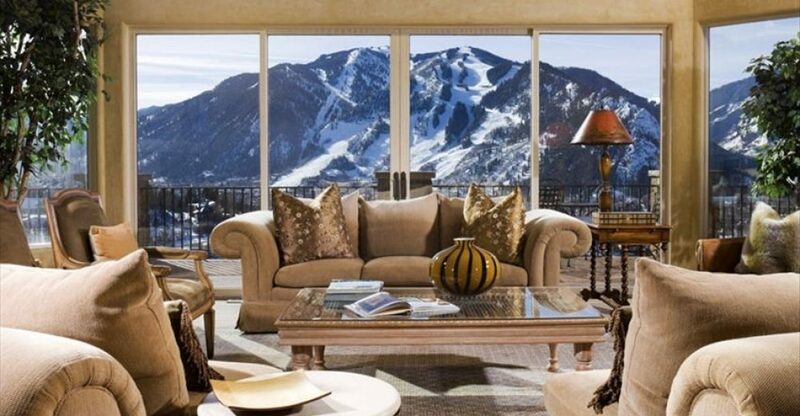 We have Utah, Colorado, and Arizona homes for sale by owner. You have a really popular blog here. I am also a real estate agent, exept I am on the west coast over in Riverside Ca. If you ever want to exchange online marketting ideas and concepts, shoot me an email. I have been ranking well in some pretty competative niches.